The experimental workshops which makes a Japanese bento (lunch box). 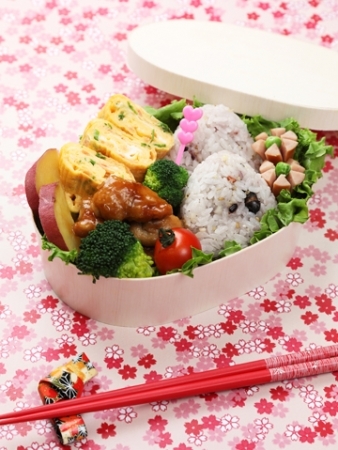 Wouldn't you like to make a delicious bento (lunch box) well easily? Let’s enjoy to make a bento (lunch box) together, even if you are beginner! the fee is 5000 yen for 2 people. Copyright(c) 2010- TOMATO Cooking Club All Rights Reserved.